Escape from the Aliens is brand nes escape game developed by 123Bee. Explore alien spaceship. 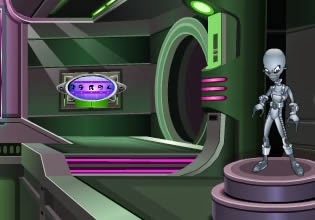 Search for clues and do whathever it take to solve various puzzles and escape from aliens. Best of luck!